eMRI is dedicated to providing the highest quality training and consulting services that exceed client expectations. 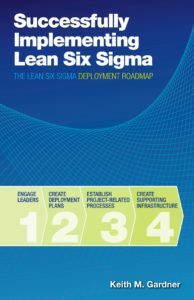 We are so confident in our ability to help our clients succeed in their continuous improvement initiatives that we have even written a book on it! 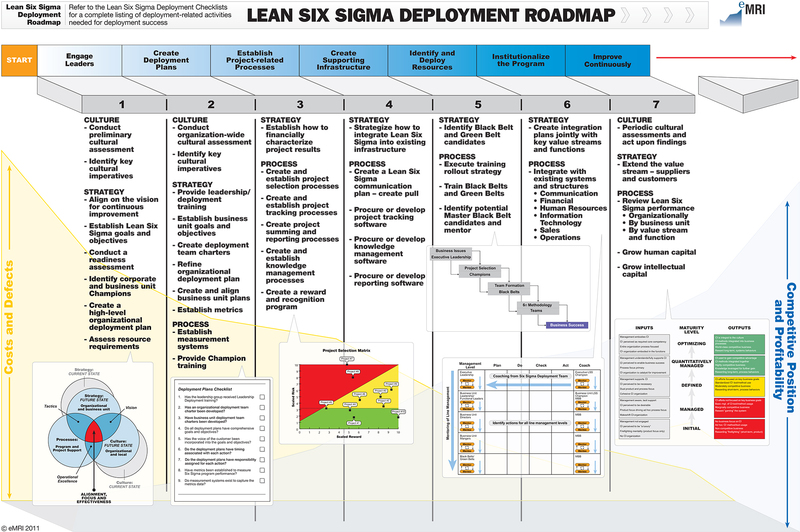 “Successfully Implementing Lean Six Sigma: The Lean Six Sigma Deployment Roadmap” by Keith M. Gardner. Available for purchase at amazon.com. Excellent learning experience. I greatly appreciated the balance that was shown in providing real-world examples.